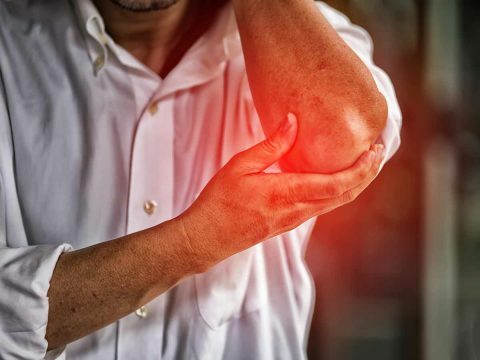 Are you suffering from any of the following injuries or conditions? 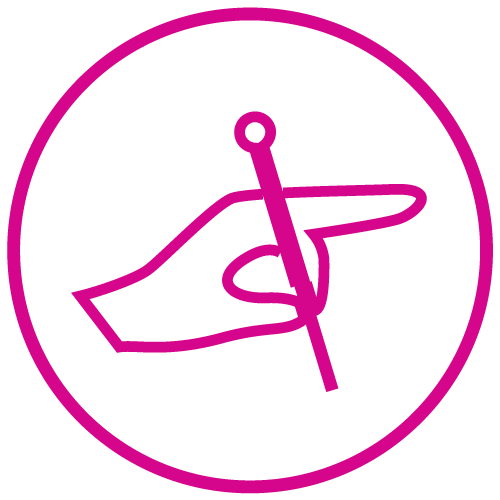 Want more information about some of the treatments we offer? 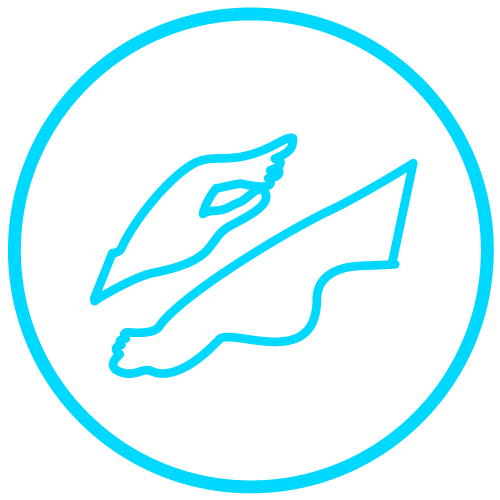 Read through the following articles to find out how our services can help you on the road to recovery. Heel pain and sensitivity on the arch of your feet is one of the most common yet painful foot problems. But it doesn’t have to be that way. 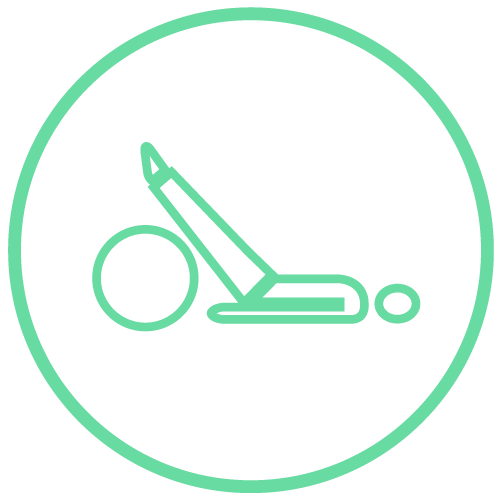 Read on to find out about plantar fasciitis and how an experienced podiatrist can help. Are you noticing small signs of change in your body shape? Perhaps your clothes are not hanging properly, or one hip is more prominent than the other. These may be signs you are suffering from scoliosis. 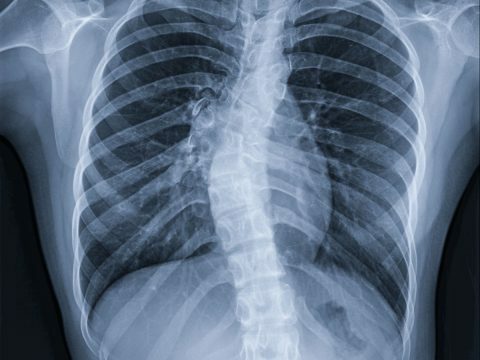 Read on to find out more about what causes scoliosis and how treatment can help to alleviate pain. 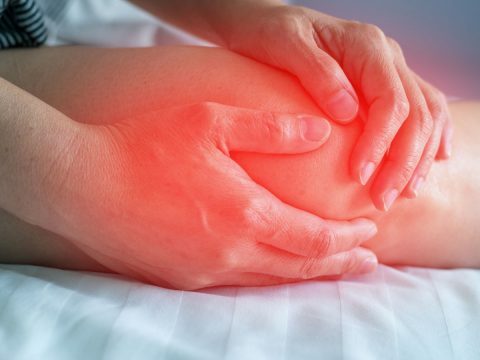 Are you experiencing pain or swelling at the back of your knee? 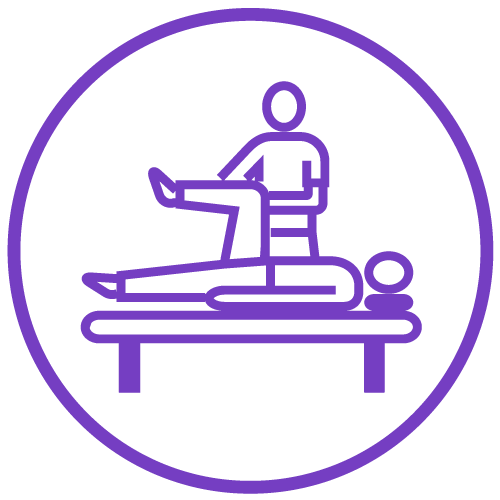 Or perhaps you are experiencing a slight stiffness and a decreased amount of movement. If you answered yes, you may have a Baker’s cyst. 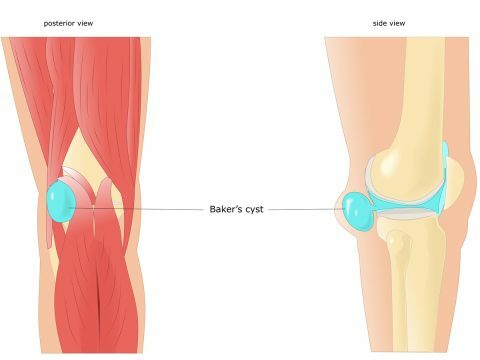 Read on to find out the causes and symptoms of a Baker’s cyst. Is your child suffering from pain below the knee? Perhaps they are complaining of pain and swelling while exercising or even kneeling? 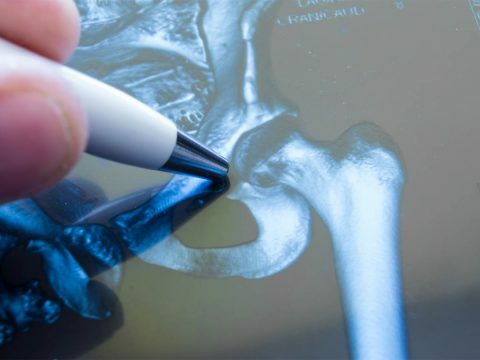 If you answered ‘yes’, your child may be suffering from an injury called Osgood Schlatter Disease. 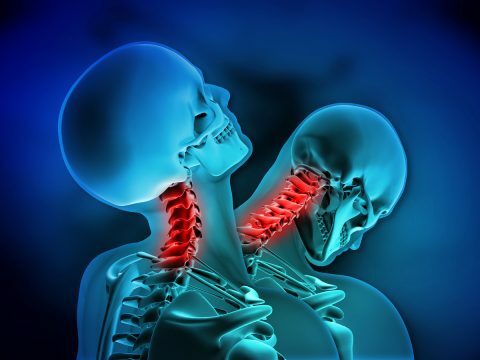 Whiplash is an injury resulting from rapid forceful movements of the neck of at least moderate intensity, causing a strain to the joints, muscles, nerves, ligaments and/or vertebral discs of the neck region and possibly other areas of the spine.